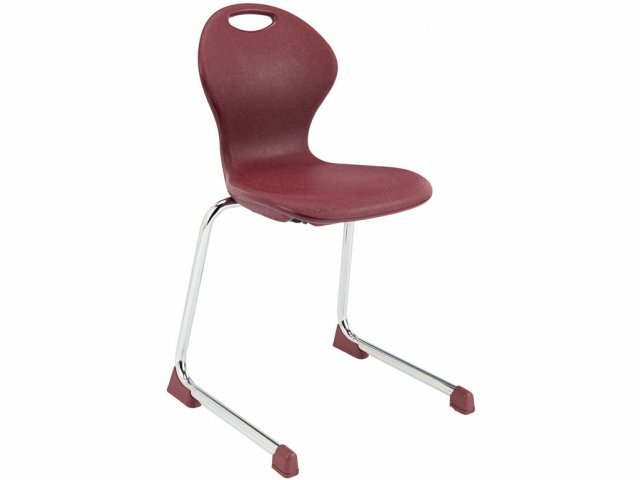 Infuse XL Blow Molded Cantilever School Chair 18"
All of your high school students can appreciate the proper support on the Infuse Series with these XL school chairs. 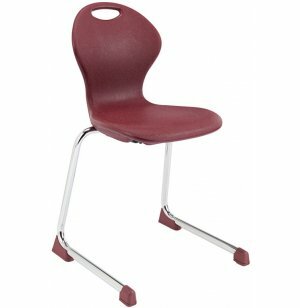 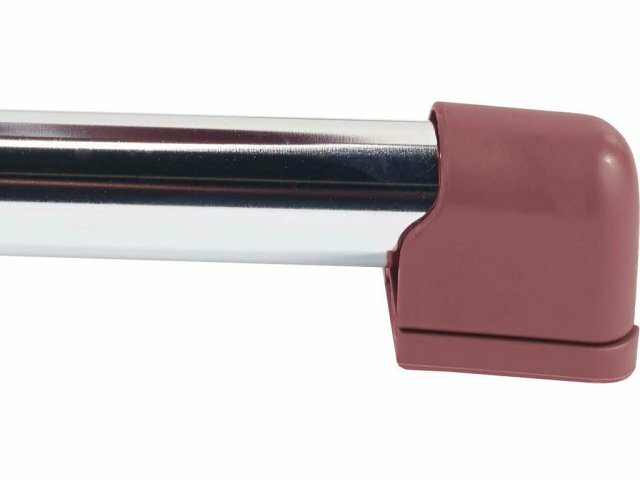 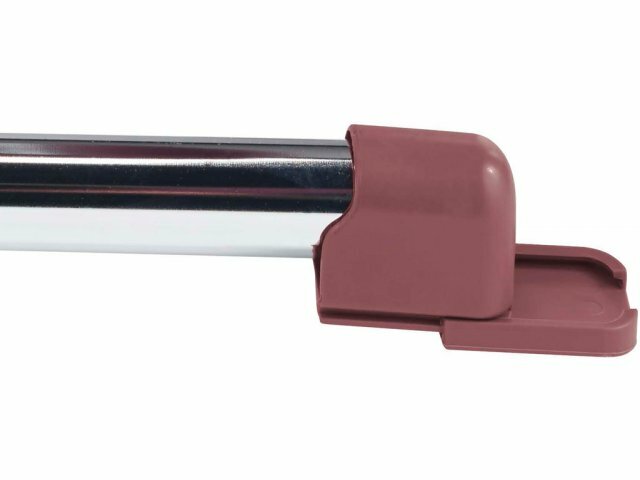 A larger seat with a higher weight capacity accommodates students who require a stronger chair. 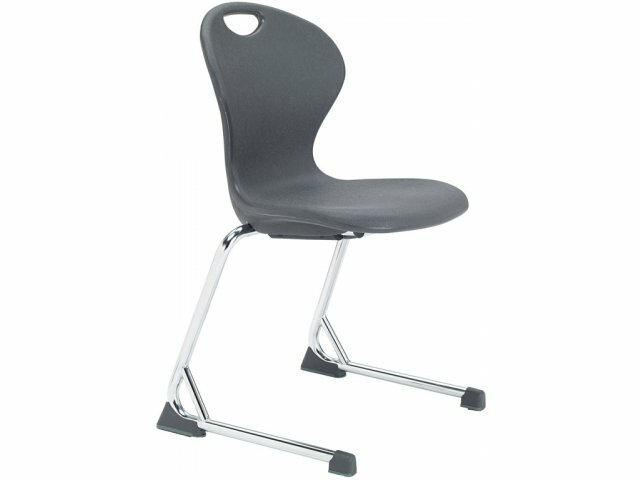 Chair for All: With a larger seat and higher weight capacity, this chair ensures that all students have proper seating.